Tiffany Evans represents individuals in all matters related to family law, including divorce, dissolution, legal separation, support actions, paternity actions, pre-marital agreements, custody matters, parenting time matters, and abuse and neglect proceedings. She is an advocate for children as a Guardian ad Litem in custody cases in Domestic Relations and Juvenile Court, as well as in Probate Court cases. Tiffany has experience advising clients with estate and succession planning. Prior to joining Keating Muething & Klekamp, Tiffany was an associate at Mayerson Abramowitz & Kahn, LLP in New York City, a Tier 1 Matrimonial Law Firm, which has consistently been recognized in New York's "Best Lawyers in America." Tiffany appreciates the art of delicate negotiation in high conflict situations, while recognizing that some cases require a more robust approach. Whatever the dynamic of the case, her most important objective is to minimize the level of dysfunction and pain experienced by families that are litigating while always protecting her client’s interests. 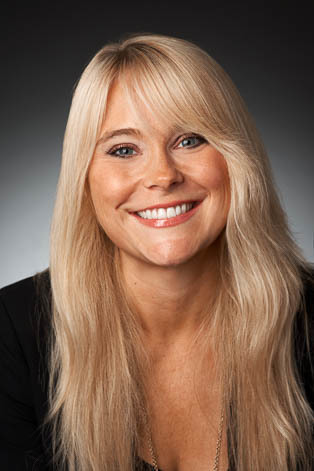 Tiffany has significant experience handling complex child custody and child-related matters. Prior to working at Mayerson, she was a child advocacy attorney at the Children's Law Center in the Bronx, New York, where she represented abused children in custody, visitation, and abuse and neglect cases. She continues to serve the community in her work as a Guardian ad Litem in Hamilton, Warren, and Clermont Counties. She is also a trained Collaborative Law attorney. Before working at the Children's Law Center, Tiffany was a corporate associate in the New York office of Blank Rome, LLP.